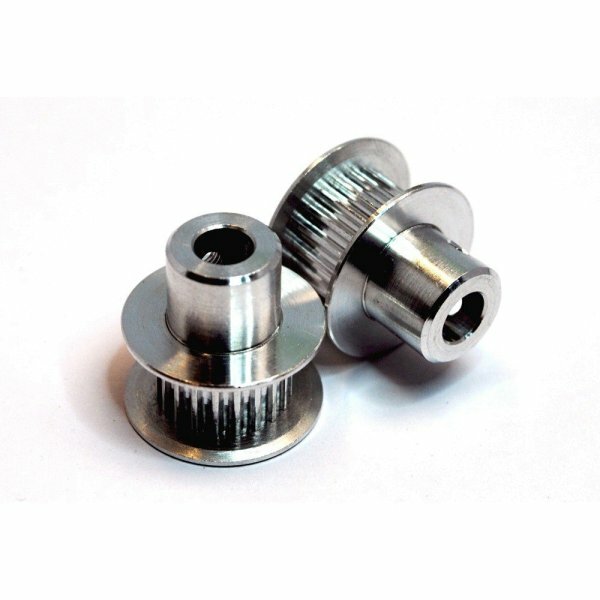 Produktinformationen "GT2 Pulley 20Zähne 8mm Bohrung"
GT2 Pulley - this 20 tooth pulley is the most commonly used pulley in designs. If you are unsure whether to get the 16 tooth or the 20 tooth you probably want this one! Weiterführende Links zu "GT2 Pulley 20Zähne 8mm Bohrung"
Kundenbewertungen für "GT2 Pulley 20Zähne 8mm Bohrung"